Hip-hop music in America emerged in the decade of 1970s. It was introduced by the African American population of the USA at the time since they needed representation of some sort and also an outlet to express the struggles they face as a community residing in the USA. Ever since the beginning of time, African Americans have had very little representation in every aspect domestically and professionally as well. The most famous hip-hop music artists of all time are. Jay-Z has earned a well-deserved reputation as the best hip-hop music artist of all time. He has produced consistently good music since the 1990s and has a huge fan following from around the world. His music is iconic and his lyrics are very well thought out. Growing up in Brooklyn he was part of a ghetto and used to be a drug dealer. However, he successfully brought himself out of that unhealthy way of life and is now a globally recognized hip-hop music artist. In the decade after 2000, the most famous hip-hop music artist was, without a doubt, Eminem. His music was very different from all the other artists who were also producing the same genre of music at the time. He just stood out from the crowd effortlessly. He went on ahead to collaborate with few of the best artists in the industry like Rihanna, Drake and Lil Wayne. 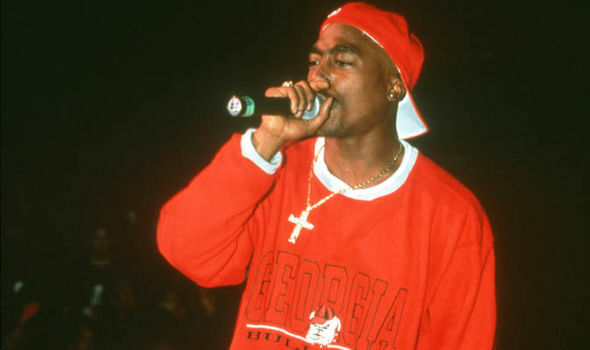 His contribution to the hip-hop music genre has been huge as his music brought a lot of people towards this music genre and they explored this genre in more detail because of him. 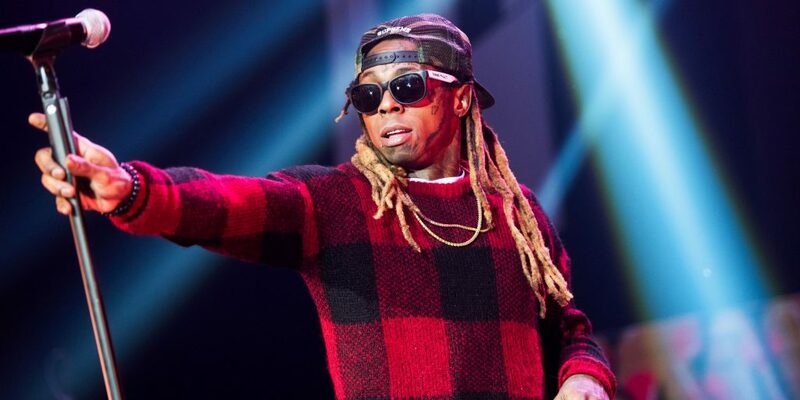 Lil Wayne’s hip-hop music style is very different from all the other hip-hop music artists of his time and even the current hip-hop music artists. While usually, the hip-hop genre includes very quick and fast lyrics, his singing style is a very relaxed, slow style. But his lyrics are outstanding and feels like he just expressed himself on a personal level through his lyrics and his music. 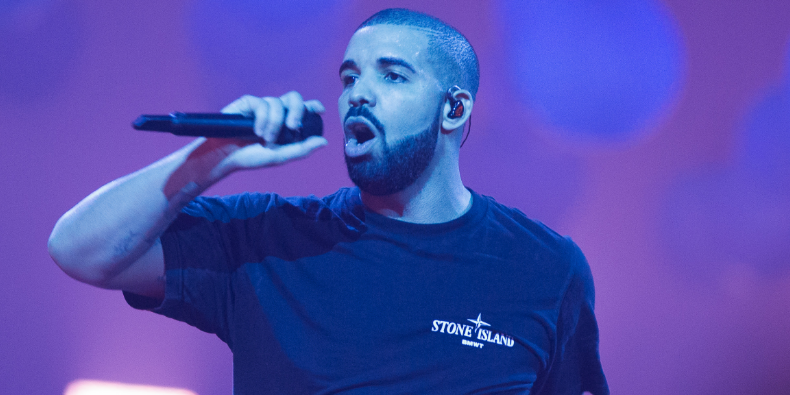 Drake is one of the few singers who drop consistently good beat and songs. His music videos earn a lot of popularity in a very short period of time since he spends a lot of time on the concept behind the videos. His music video for his iconic song, Hotline Bling, became so huge that every single person, even those people who are not his fans, know about that music video. 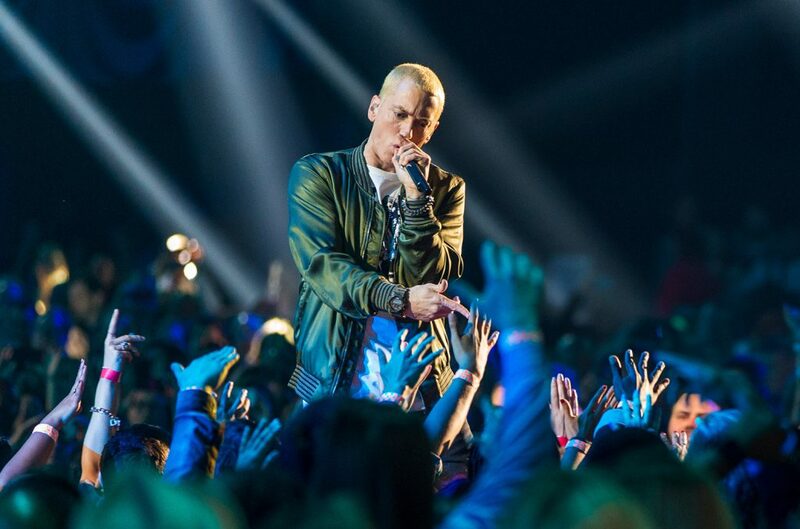 His collaborations with world-famous artists include songs with few of the best in the industry such as Rihanna and Eminem. He is recognised as the best hip-hop music artist ever to walk the face of this earth. He passed away quite young in 1996 when he became a victim of a shooting and left a strong musical legacy behind. His song lyrics included a lot of emotions and pain so they were relatable for many people since every single person has been through something which he or she has hidden away.